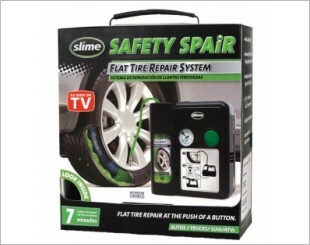 A tyre repair kit enables you to quickly and easily repair and inflate a punctured tyre. 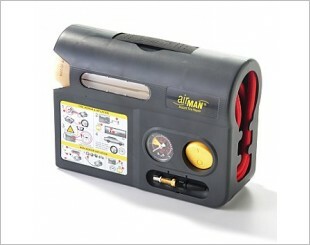 It can repair punctures caused by rocks, nails or other debris off road without having to remove the tyre from the rim. 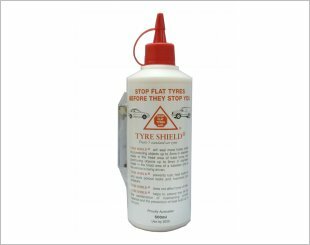 Most repairs can be performed without removing the tyre from the rim. 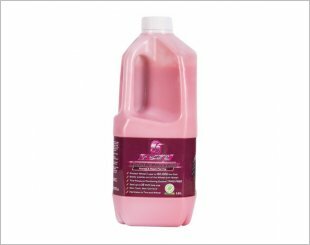 However, it is not a permanent repair. You will still need to go to the workshop to get the puncture professionally fixed. 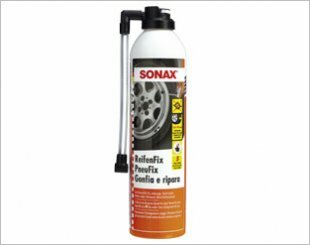 Couple Slime Tyre Sealant with the powerful air compressor to repair and fully inflate a punctured tyre. Our patented system allows anyone to repair a flat tyre in just 7 minutes.No longer is it necessary to wait for a tow or change out the tire yourself. No need to use a tyre jack or remove the wheel. 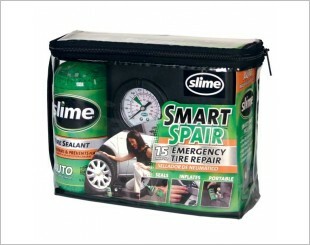 Repair In 15 Mins with just install Slime tire sealant, re-inflate your tyre, and go. 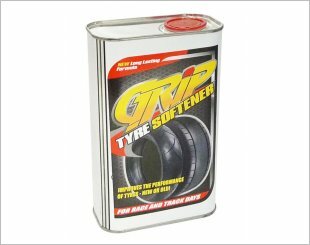 Produces outstanding traction in all forms of high performance driving, from street to full race and using road or racing tyre compounds. Seals small holes in the tyre and simultaneously pumps it up. 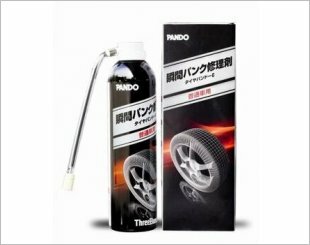 Threebond Tyre Pando instant repair for the sudden tyre puncture. Dispensing time competes in about 1 minute. 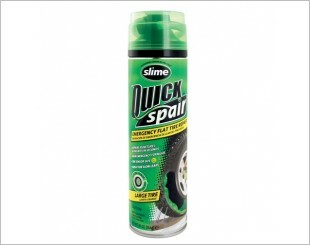 Seals punctured holes, holds tyre pressure, prevents rust and extends tyre life. 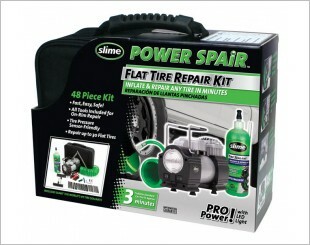 New Improved Airman Instant Tire (Tyre) Repair System with Water soluble Nano-Sealant. 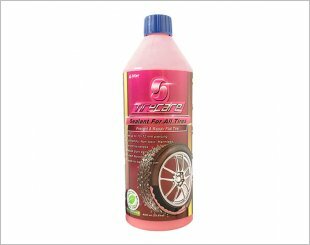 Non-flammable, Tyre Pressure Monitoring System (TPMS) safe, and cleans up easily with water. 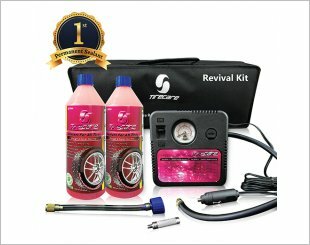 Safe, user-friendly, affordable emergency tyre repair.